The Leeds Plumber has an award-winning Gas Certificate Service. We not only provide you with your Vetted and Approved, Government required Gas Certificate, but we conduct a FREE check of your property's plumbing while we are there onsite. 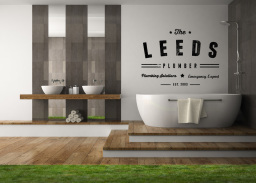 Leeds Plumber is your highly trained and ultra-professional underfloor heating specialist. 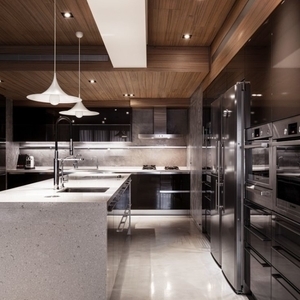 With over 15 years experience installing the most complex and luxurious underfloor heating systems in the Greater Leeds area you can rest assured, we'll leverage this experience for your project. Best of all? We pride ourselves on our fair invoicing policy. 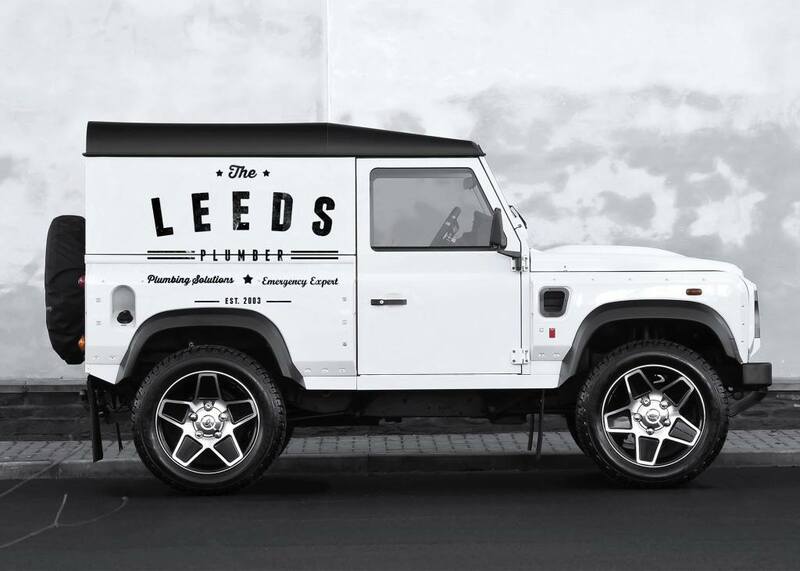 As members of the wonderful Leeds Community we're dedicated to our local area so we work hard, fast and to an excellent standard for a fair price. What is Under Floor Heating? Underfloor heating is much more efficient than traditional radiator systems. It's a system where warm water is circulated under the flooring through looped pipes resting just beneath the floor, resulting in a large radiant surface with the whole floor becoming the heating source. Underfloor Heating uses lower temperature water and is ideal for use with modern condensing boilers and heat pumps. 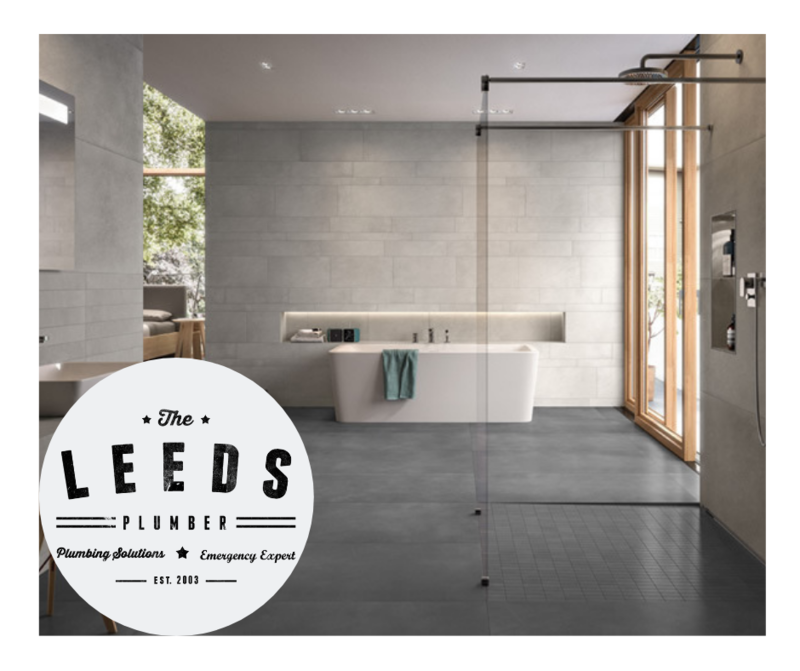 Underfloor heating is really taking off in Leeds in a big way and we've noticed a 350% uplift in underfloor heating installs these past 18 months. Not only can underfloor heating be more efficient (resulting in lower energy bills) it's also really warm, snug and cosy in even the smallest of rooms. Imagine swinging your feet out of bed on those cold and frosty mornings, only for the soles of your feet to feel beautiful radiant warmth... Mrs Leeds Plumber is a huge fan! The cost of underfloor heating in Leeds varies with a number of different factors such as, the size of the room, the type of flooring, the pump system used and the cost of installation. Our underfloor heating experts in Leeds can assist you at all stages with your project. Get us involved in the planning stages and we can make recommendations about which system to use and of course provide you with a free estimate on how much it's going to cost all in for the installation. We can also source the materials on your behalf from our trusted plumbers' merchants is that you pay trade process as opposed to the high street. By controlling the warmth wherever you choose to have the freedom to design your rooms and spaces without dated and old fashioned radiators, which also removes pesky dust mites and grime build up in the hard to reach spots behind the heating units. Many clients buy underfloor heating kits with the intention of installing themselves on a DIY basis, which is always commendable and its good to see so many individuals and professionals rising to the challenge of working on what can be a technical piece of plumbing. Indeed, we've noticed an increasing number of plumbers and even builders getting involved in installing underfloor heating. This makes it even more imperative to use the right installer, with the right experience which is where we come in. If you don't fancy taking up the challenge of ripping up your floor to install a heating system then please do contact us in the first instance. 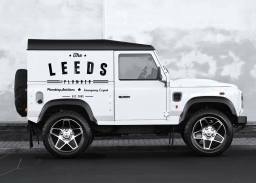 We're Leeds Locals and have both male and female plumbers on hand to complete your underfloor heating installation. 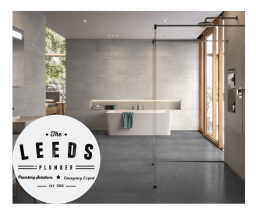 Opting for your underfloor heating system to be installed The Leeds Plumber will prove to be a wise and cost-effective choice. With over 15+ years experience in carrying out some of the most complex under floor installations in the UK we were among one of the first of the Great British Trades to become expert in underfloor heating systems. We have been regularly called upon to fit out Stately Homes, Castles, Luxury Hotels, Gyms and we are proud to install the underfloor heating in the Olympic Village in 2012. We're also called upon when the hit TV show 'Changing Rooms' is in the Leeds area. All our Leeds plumbing engineers have a positive "can do attitude", with our experts ensuring your project is completed on time, on budget and to the highest standard. Depending on the size of the project The Leeds Plumber will give you a realistic 'warts and all' estimate of the time its going to take to complete an end-to-end install. We try to minimize disruption to our clients at all points so will work closely with you to work out the times that work best for you. The best plumber in Leeds - The Leeds Plumber Award Winning Plumbing That Does Not Cost You More. Leeds Most Awarded Plumbing Team. With more than 190 years combined experience across our team of Plumbing in Leeds, we can help you right now. We have experts in Residential and Commercial Heating and Plumbing, with projects completed right across the greater Leeds Area. We will put you through to the expert in your required area. Call Us Now. All your Plumbing and Heating needs are Taken Care of within our company The Leeds Plumber. Contact us now and we will put you through to the expert you need, be that our Emergency Division, Residential, Commercial or Safety Certificate division. We believe, over the years, we have become are the most awarded Plumbing team in Leeds. We are very proud of these achievements and have been given the ONLY Accreditation by the Great British Trades organisation within Leeds. Our significant Residential Experience within our major works team has seen The Leeds Plumber team achieve contracts with many multi-unit developments which we run separately alongside our domestic residential team who specialise in all work on your home or apartment. Our customer satisfaction is second to none. If it is about Plumbing and is in Leeds, then we know about it. We look forward to adding you to our long list of happy clients all over Leeds. Our customers become long term client's on nearly all occasions. People need plumbers and we look at each customer as someone joining us, not for the current job, but for their plumbing needs for their lifetime in Leeds. Join The Leeds Plumber. Call us with your plumbing needs now and experience a plumbing service that is second to none. We are a local business that has grown on the basis of going above and beyond standard plumbing services and our ever growing family of lifetime customers. Every first contact with The Leeds Plumber is seen by us as an introduction that will lead to a lifelong relationship for all your plumbing needs now and in the future. No job is too large or too small for us within Leeds. If anyone in Leeds has a plumbing or heating need, we consider it our mandate to ensure that need is met in with the best possible solution. This philosophy has served us well as we have served Leeds well. Join Us. Let us take away all your plumbing worries forever. 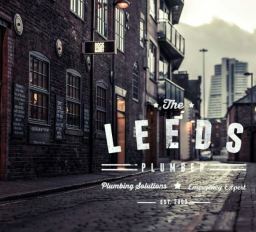 The Leeds Plumber - We will always be Plumbing in Leeds. Contact us now to chat about your needs and how we can help you. If you have an emergency please call now and let us know. You don't need to be suffering from any plumbing mishap. Let us help you NOW. Domestic and Commercial Drainage in Leeds with The Leeds Plumber Drains are our business at The Leeds Plumber. Drains, Traps, water flows on new build sites and any and everything drainage related in Leeds. We are the experts in drainage and are called upon by other plumbing companies to stand in with them on drainage matters. Drainage and water flow is pivotal to a plumbing system working and staying maintained. Poor drainage leads to all manner of unnecessary plumbing problems. We can fix these for you all over Leeds and the surrounding areas. A working drainage system will have appliances working the way they should and remove wastewater issues. Heating and Plumbing Service in Leeds with The Leeds Plumber The Leeds Plumber offers a complete range of central heating installation and repair services throughout Leeds and the surrounding areas. Boiler breakdowns can prove to be very disrupting no hot water, no heating, cold showers, Call us now. 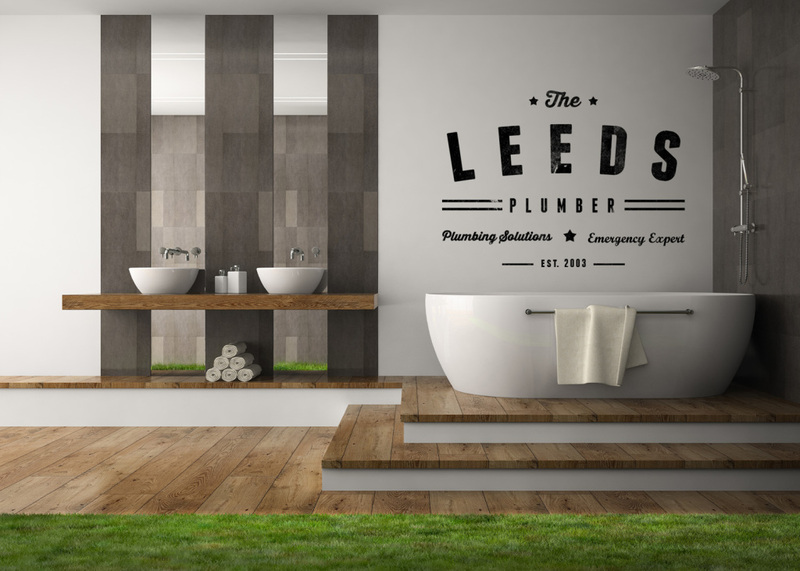 Testimonials are curated by The Leeds Plumber and are not independently reviewed or verified. "Emergency Plumbing Service in Leeds at Christmas"
"On Christmas eve in the middle of the night. Saul from the Leeds Plumber was with me within 25 minutes, he worked all night to get the house ready and warm for when the little people woke up to open their presents. Saul, I will never ever forget the service you gave for my family that night. You literally saved our Christmas Day. We are all very grateful to The Leeds Plumber for all that you do helping people in the West Yorkshire area." "Plumbing for Hotels in Leeds - The Leeds Plumber"
""As one of the Leading Hotels in Leeds the team at Malmaison relied upon the local expertise and talents of the Major Works team from The Leeds Plumber." "The management team at Malmaison were let down by bathroom contractors during a time sensitive stage & The Leeds Plumber surpassed all our expectations having been recommended to us directly by the GM of The Grand Hotel in York.""